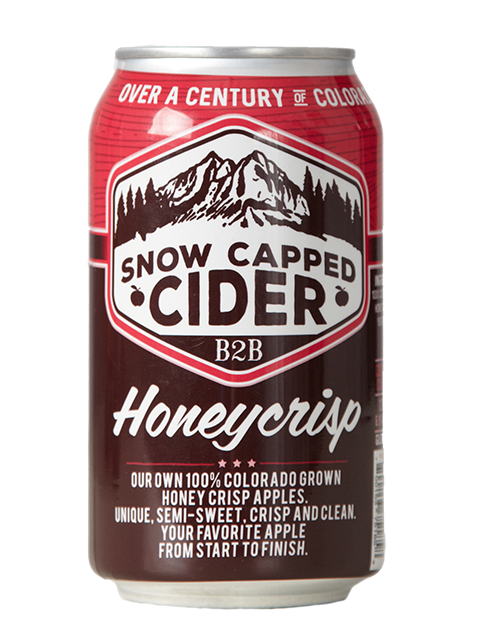 Made from our 100% Colorado honey crisp apples. Balanced by its forward apple flavor, crisp, clean, and bright. Everyone’s favorite apple from start to finish. Semi sweet.